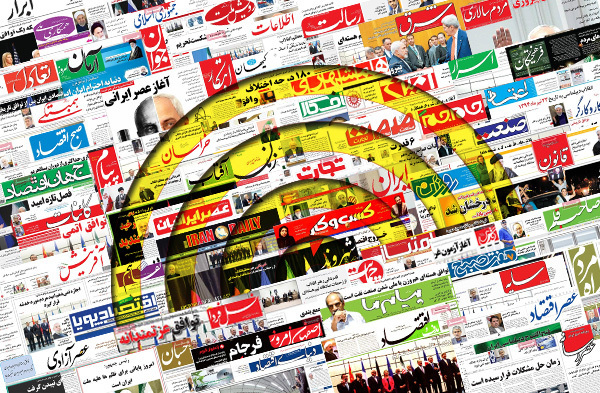 IFP has taken a look at the front pages of Iranian newspapers on Monday and picked headlines from 21 of them. IFP has simply translated the headlines and does not vouch for their accuracy. Almost all major newspapers on Monday covered Iran’s deal with the government’s controversial deal with Financial Action Task Force (FATF), which is an international task force against money laundry. All conservatives described it as treason and called for its termination. The US President Barack Obama’s visit to Hangzhou, and China’s controversial reception also received great coverage. Newspapers pointed to Obama’s humiliation following China’s refusal to give him red carpet treatment. The election of Rasoul Khadem, the former Iranian wrestler and President of Iran’s Wrestling Federation, as a bureau member of United World Wrestling was also a top story as it was the first of its kind in the past years. 4- Historical Tiles Stolen from Tehran Are Displayed in Louvre!